Pharmaceutical production operations utlizing water are common. 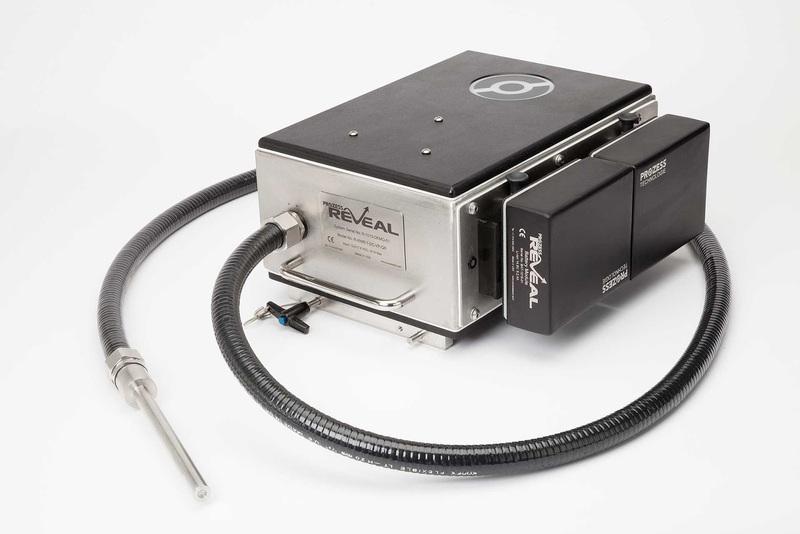 The process and regulatory requirements for the water and the procedures employed for production and quality assurance are extensive and complex. 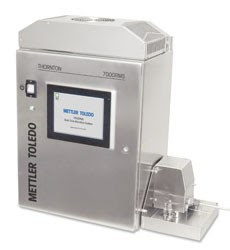 Mettler Toledo, through its Thornton brand, has a long history of involvement in pure water quality measurement. The company's sensors, analyzers and transmitters are found throughout many industrial settings where precision pure water quality measurements are the essential part of the operation. 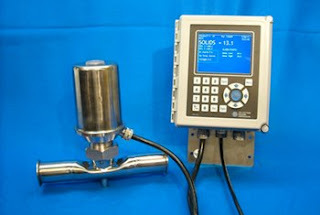 Thornton recently published a helpful guide for best practices in pure water measurement. 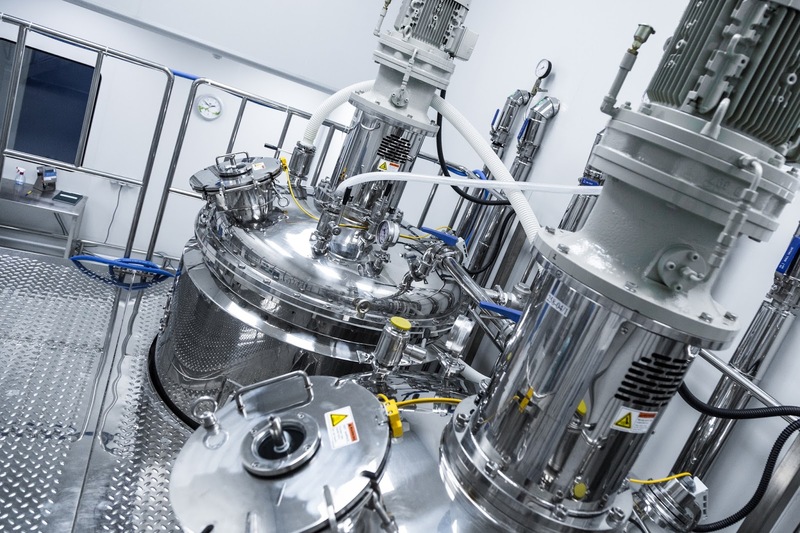 It is entitled "Compliance by Design in Pharmaceutical Water Systems". The document provides a summary of water sources and contaminants, then continues with an outline of industry requirements for bulk waters. The production of pure water is dicussed, and recommendations for pharmaceutical water system instrumentation are provided. A copy of the document is provided below. Share your process analytical challenges with the application experts, leveraging your own process knowledge and experience with their product application expertise to develop effective solutions. 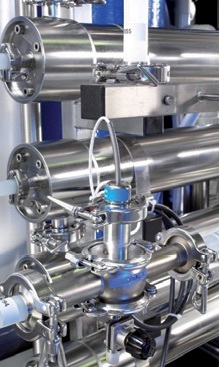 Pharmaceutical Water Instrumentation Guide from Alliance Technical Sales, Inc.